The Times Newspaper have today announced the results of the ‘Top International Universities in the World’. Cardiff University appears in the top 20% of these highly ranked and recognised establishments. S A Partners have had a long standing relationship with Cardiff University since Professor Peter Hines was the co-founder of the Lean Enterprise Research Centre – the first in the world to lead on Lean Thinking. Drs Toni Whitehead and Donna Samuel carried out their research and achieved PhDs from Cardiff University, whilst a number of our Consultants and Partners completed the Lean MBA. 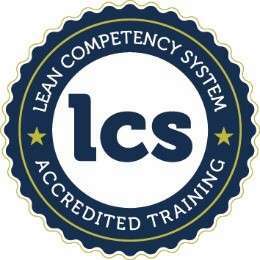 Our relationship with Cardiff University continues with the Lean Competency System – our Training and Certification Services are accredited by Cardiff University and we work with clients all over the world – delivering these services. Congratulations Cardiff – another great year!